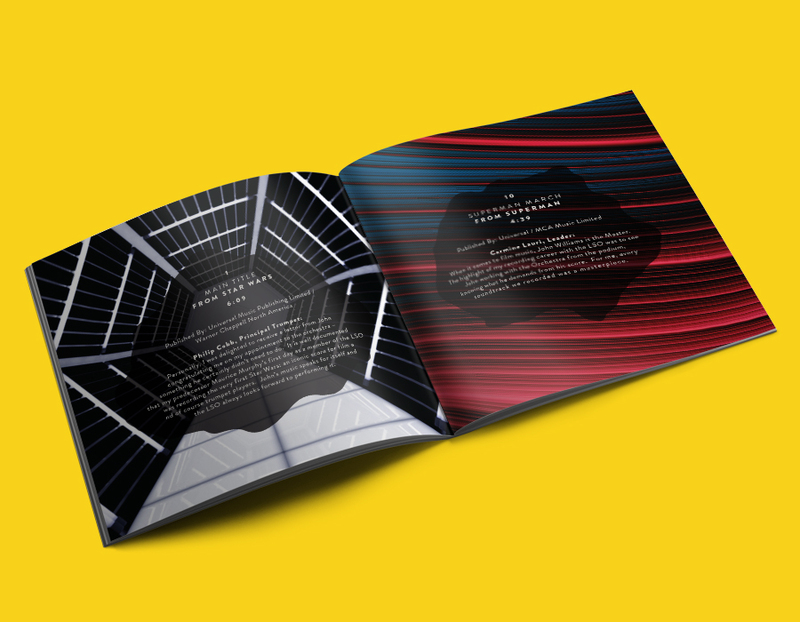 Super happy to have been asked to design an album for legendary composer John Williams. 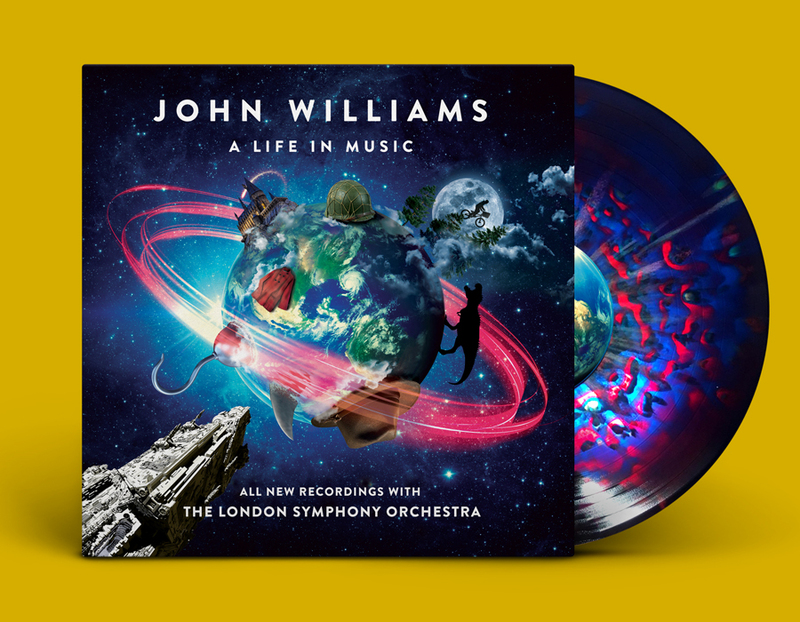 ‘A Life In Music’ is an all-new recording of John Williams’ biggest scores with the London Symphony Orchestra. The album gave Mr Williams his highest ever UK album chart hit. 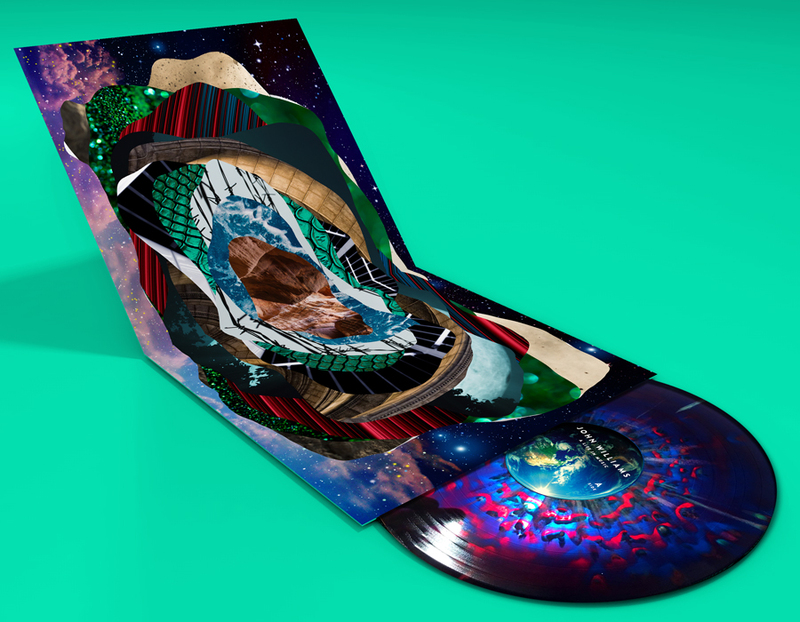 Here are some pics of the cosmic coloured vinyl.